BSBI has joined forces with the Centre for Ecology & Hydrology, JNCC and Plantlife to bring you a new kind of annual plant survey. The National Plant Monitoring Scheme (NPMS) is a habitat-based plant monitoring scheme which will provide robust and much-needed data on changes in our wild plants and their habitats. This press release (20th March 2019) will tell you more. Launched in March 2015, the NPMS has already attracted hundreds of volunteers and supporters. You can register here for 2019 or click here to find out which squares near you are still available. Thanks to volunteer recorders, we have a very good understanding of changes in the populations of birds, butterflies and bats. But although plants are the foundation of habitats and ecosystems, we do not yet have a good measure of changes in plant populations across the country. Once you have registered, you will be randomly allocated a convenient 1km grid square to visit, so you can record various plant ‘indicator species’ in plots of differing habitats. These ‘indicator species’ have been specially selected to allow us to monitor changes in the countryside. 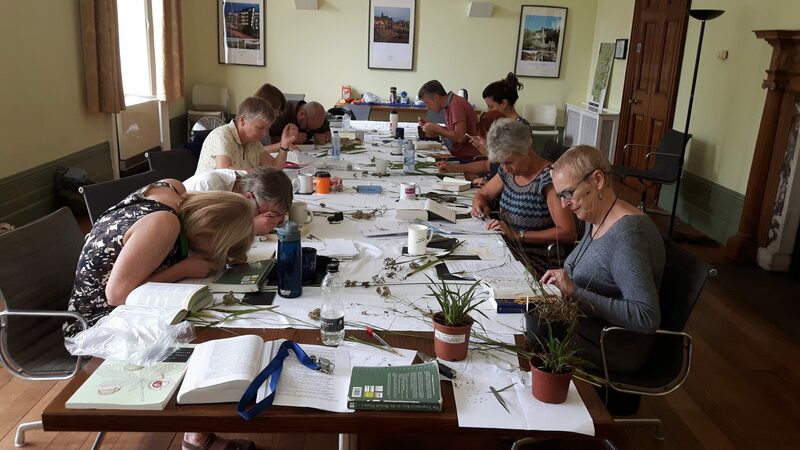 Anyone interested in nature who can identify wild plants, or who is keen to learn: you do not have to be an experienced botanist to get started. The survey can be done at 3 different levels, so you can select the level that best suits your current knowledge and then we can help and support you as you progress up the levels over time. Volunteers refer to a list of species for the first 2 levels. The final level allows you to record all the species found within a plot. Please register your details here to see if a square is available in your area, and to receive a survey pack. Survey guidelines and a data entry guide are available here. If you have any problems, you can email us. Go to the NPMS website for more information or to register for the scheme. Read this post about the NPMS on the BSBI News & Views blog. Check out the new series of 'Plot Portraits' on the NPMS blog, where NPMS volunteers share their back story and tell us why they signed up for the scheme. Download the NPMS annual newsletter for 2018. And you can still read the NPMS annual newsletter for 2017 featuring an article by BSBI Head of Science Dr Kevin Walker. BSBI is helping with the training for NPMS. Details of training sessions in 2019 are available here - they get booked up really quickly so don't delay, reserve your space today! Read what happened when BSBI Scientific Officer Pete Stroh went out surveying for the NPMS in 2016. 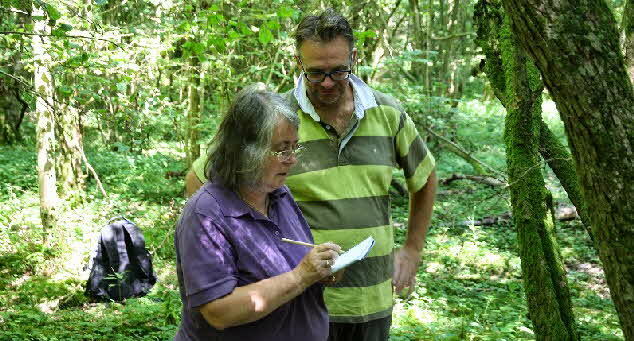 Read an interview with Oli about how staff and volunteers from BSBI, Plantlife and CEH came together to trial the survey methods. Take a look at this presentation on the NPMS, given at the BSBI Annual Exhibition Meeting, 2014. Here is the joint press release about the NPMS launch, put out by BSBI, CEH, JNCC and Plantlife. Follow the NPMS on Twitter and on Facebook.